In these books, Tufte — a pioneer in the field of data visualization — celebrates information and stresses the importance of letting your data speak for itself. Featuring numbers so that we can see without words is at the root of his theories, and those theories are premised on optimizing data displays in order to streamline decision making. His works form an important foundation for anyone seeking to better understand visual communication and integrate data into everyday processes. Dashboards are a bit of a buzzword at the moment, and their popularity can sometimes overshadow their efficacy. Creating good dashboards requires rigorous attention to detail and a deep understanding of how the human brain interprets visual information. By carefully laying out the dos and don’ts of dashboard design, Few provides practical advice on how to create dashboards in any industry. He lists common mistakes and sums up the most relevant ideas at work in the field. This book is a consistent go-to-guide. The Wall Street Journal has long been known for their precise use of data displays and using numbers when they suit the story. 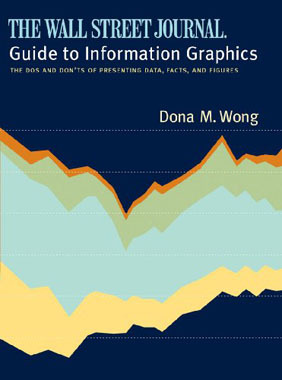 In this book, Dona Wong provides practical advice for which kinds of charts and graphs to use for certain kinds of information. You’ll also find instruction on appropriate color use and other helpful tips for better understanding the dashboard design process. This book describes 16 core indicators that community colleges can use to develop an assessment tool using quantitative data for measuring their effectiveness. A good guide for institutions hoping to become more data driven, we give this book to our clients as they begin the process of building a dashboard or a balanced scorecard. 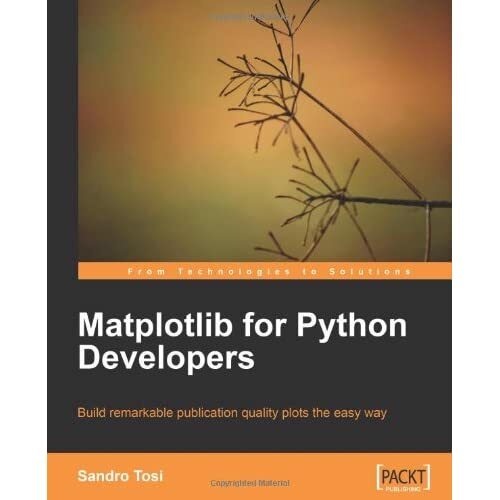 This is a practical, hands-on book that combines both code and image to guide you in creating visually compelling plots and tables. Introductory, descriptive, and theoretical parts are mixed with examples, so that reading and understanding them is easy.